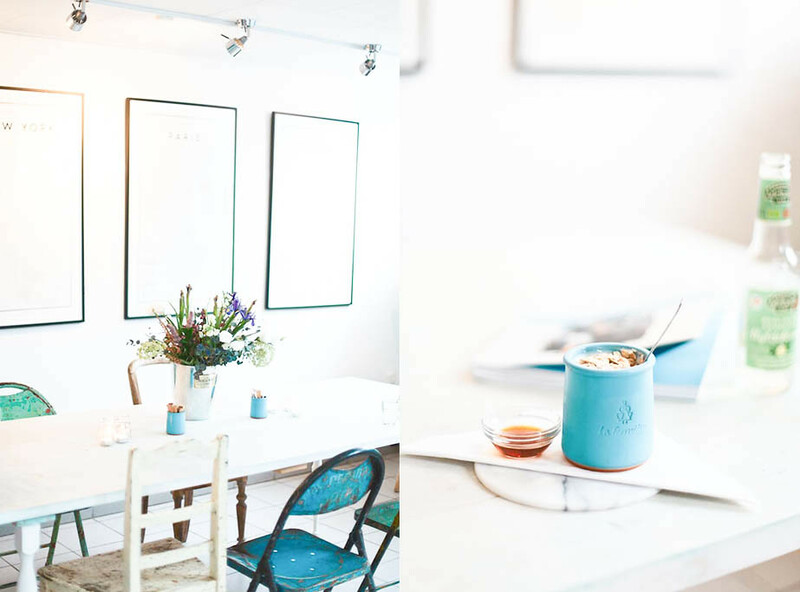 It’s pretty difficult not to have heard about the much celebrated porridge bar, Grød, when researching where to eat in Copenhagen. On a weekend you’ll struggle to get your feet through the door but this porridge is worth the queue. 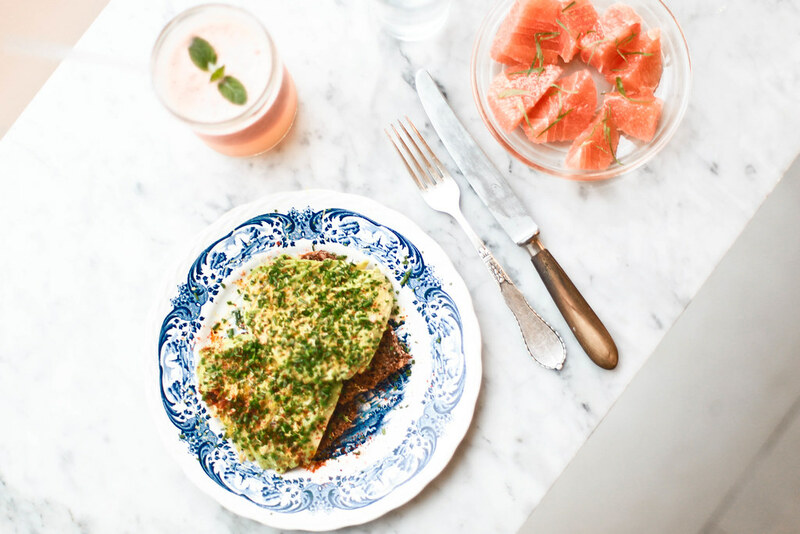 Grød manages to transform what is often thought of as a dull breakfast staple into something spectacular. 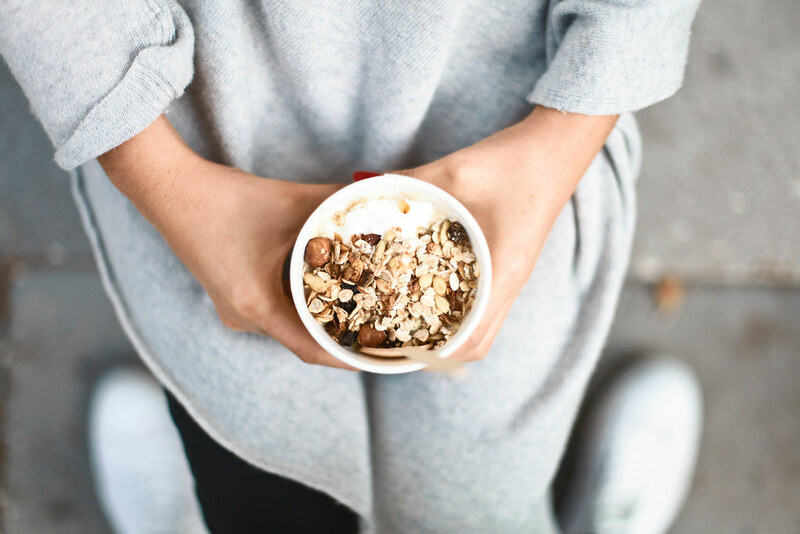 This is porridge reinvented, no longer constricted to mornings but a filling and nutritious meal which can be enjoyed sweet or savoury no matter the hour. Offering options such as oat and lentil dhal seasoned with fresh ginger and coriander or an exquisite risotto. Parterre Christianshavn is the café which my dreams are made of. Plants and succulents line the stairway down to a beautifully decorated room which radiates light and warmth simultaneously. A large shabby chic table sits in the centre with vases of fresh flowers and lit candles atop. To one side sits a friend, to the other sits a stranger, all engaged in conversation filling the space with a convivial atmosphere. A spontaneous Kinfolk gathering appears to be taking place. Everything about the cafe exudes happiness and the food served inside is no exception. The walls are decorated with stylish posters of Paris and New York which will induce wanderlust in even the most timid of travelers. 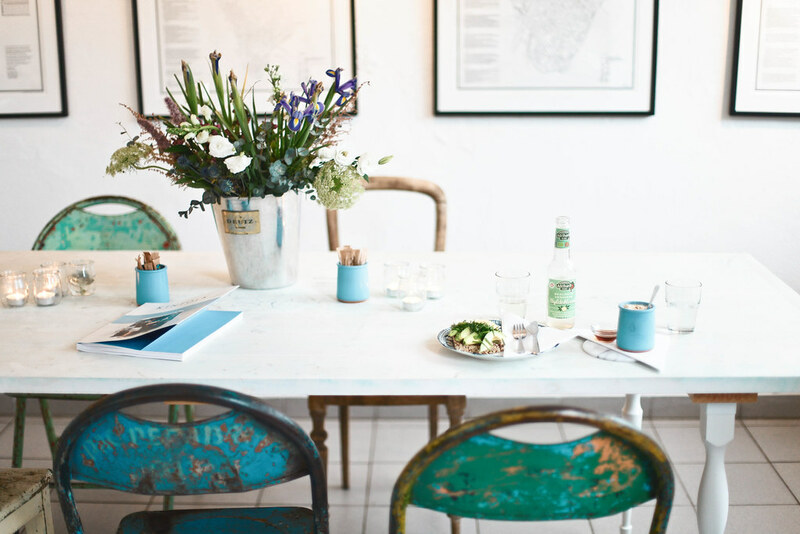 You’ll find adorable duck egg blue porcelain pots filled with skyr yoghurt and sprinkled with muesli and a selection of smorgasbord which you can wash down with divine sparkling elderflower water and a flawless coffee, or in my case, both. Shelves of pretty crockery decorate one wall of this charming café and selected books and magazines are displayed along the back providing customers with an array of interesting reads. This café has built quite the reputation for itself always packed with groups of youngsters chatting over good coffee and excellent food. And boy is the food excellent. Go here for one of the most delicious and innovative breakfasts in town. The avocado smorgasbord comes seasoned with lemon zest, chopped chives and fresh coriander. 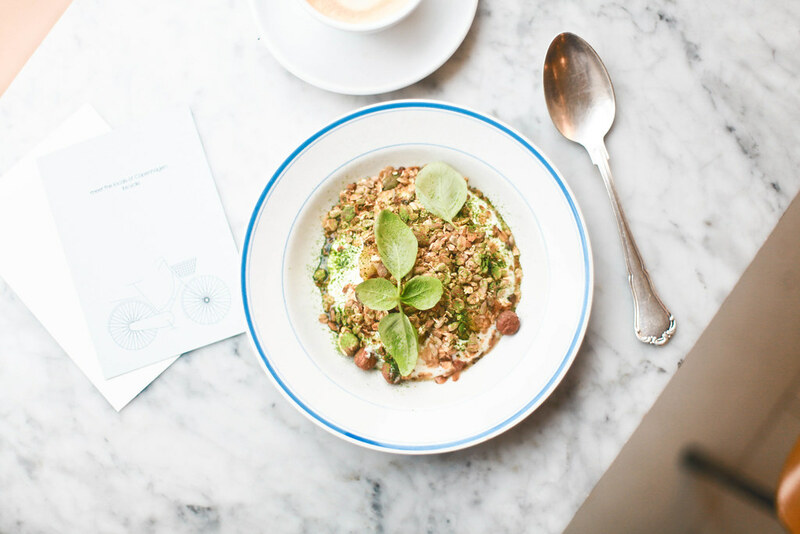 The yoghurt is topped with hazelnut granola and a lightly sweetened, stewed courgette sprinkled with basil leaves and matcha tea. The café latte arrives in a pretty china bowl making it the perfect remedy to chase away the cold. 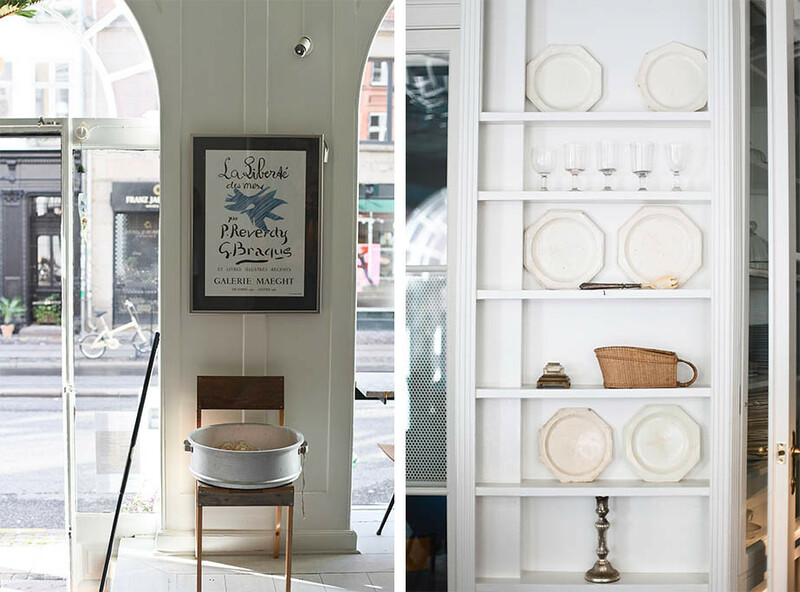 A big part of travelling to foreign cities lies in trying the food, so a place like Wulff and Konstali is a delight for any first time visitors to Copenhagen. 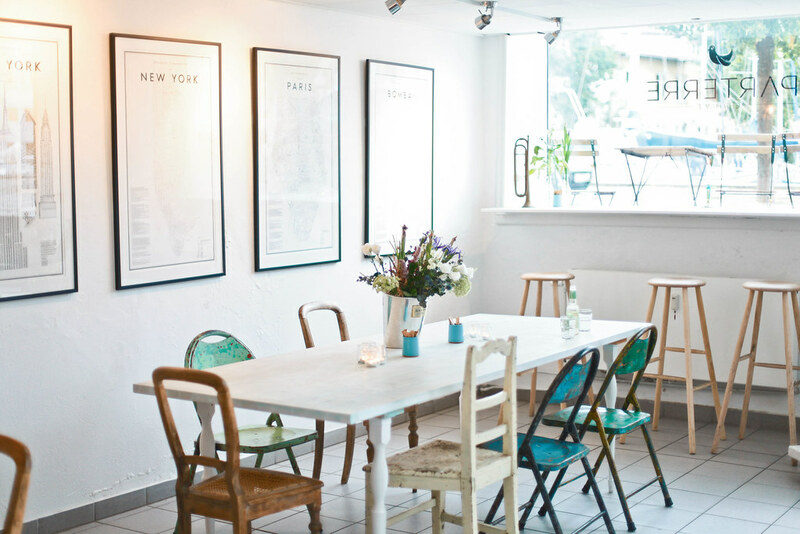 This authentic spot serves all of the traditional Danish dishes and what’s more everything is organic and home-made. 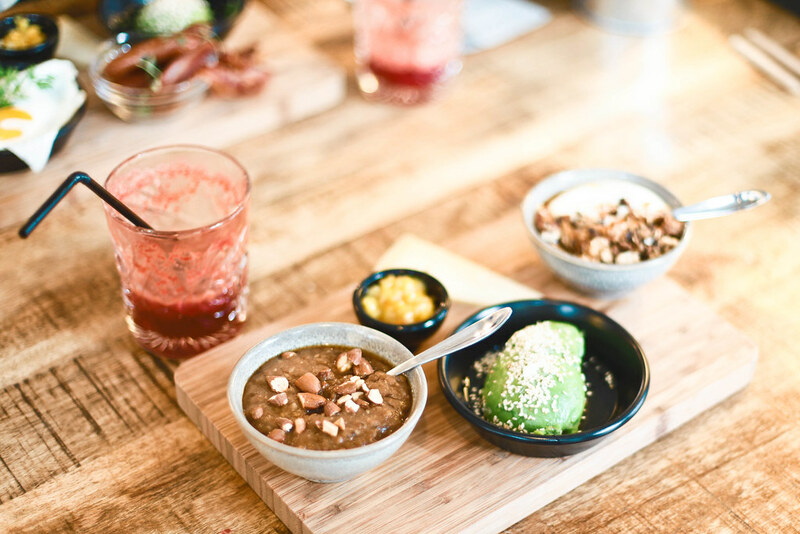 If you order the brunch, you’ll get to choose five dishes which take your fancy among them are classic Danish staples such as Danbo cheese, thinly sliced avocado sprinkled with rock salt and skyr Icelandic yoghurt with granola. What arrives is an amazing spread of your choices served on a wood-grained slab with rye bread on the side. 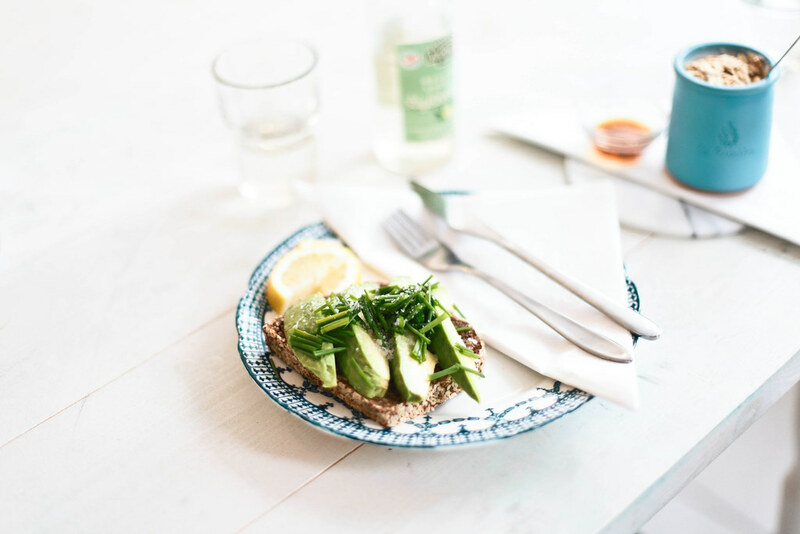 This style of brunch is an ideal introduction into Danish cuisine and still allows you to tailor it to your individual tastes. If you’re daring enough, try the øllebrød, a traditional beer and rye-bread porridge eaten for centuries by the Danes. Your pictures are beyond beautiful! I could just look at them all day! It was such a pleasure meeting you when you were here in Copenhagen, I hope our paths will cross once again some other time. Just a quick reminder that the address for Wulff + Konstali is Lergravsvej 57, 2300 Copenhagen S. (Although there’s also a Wulff + Konstali at Isafjordsgade 10, but that place doesn’t serve brunch). Hope you are well and enjoying life, autumn and photography.